Posted by admin on March 11, 2015; This entry is filed under Articles. What I felt on Ava today what how important it is to set the rhythm, cadence and tempo. 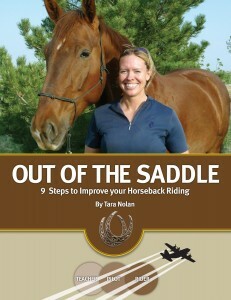 I’ve read and heard and seen when giving lessons how the horse can take over the tempo and destabilize the rider. 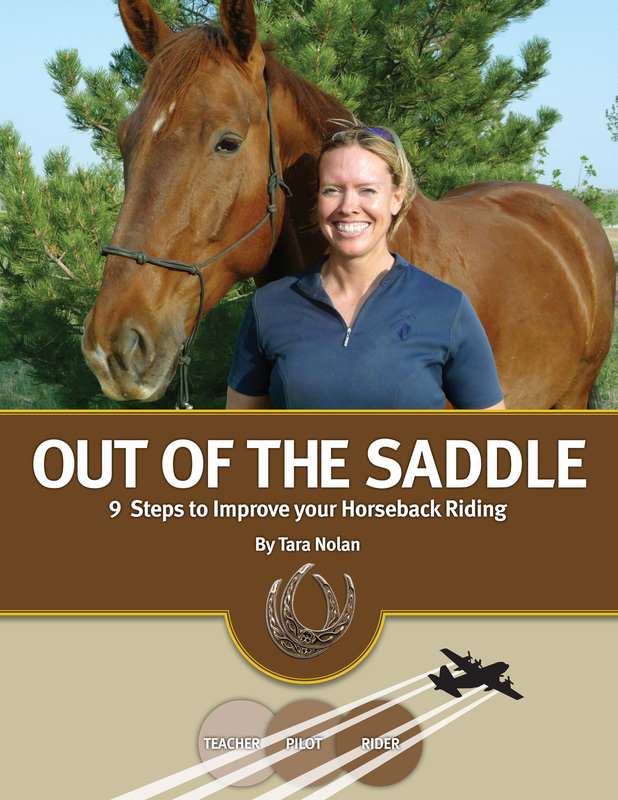 I also know that part of the natural progression of riding is first you learn to follow the horse and then you learn to have the horse follow you. I spend a lot of time working on sitting trot. I think this is the most challenging athletic part of riding to keep your core stabilized and allow your joints to move with the horse. It’s more noticeable to me riding Ava but the same thing happens riding Donzer. Left to make the decision Ava defaults into a running, choppy, short-strided trot. My habit pattern is to start moving my hips as fast as I can to sit this gait. It’s hard to sit so I work harder at being able to sit it. What I find interesting is that when the instructor asks me to set the tempo I find I can and Ava responds and the trot becomes easier to sit. Now, I require a circle or two to go from the choppy trot to the tempo I set. Ava doesn’t just instantly agree to my input but when I affect the tempo using my lateral aids (starting with inside leg/outside rein connecting half-halt or maybe a haunches in), Ava does listen to these aids and what happens is Ava starts to take a longer stride. In one of Charles DeKunffy’s books he discusses riding a young horse a little under tempo to help the horse learn to carry and this must be what he was talking about.